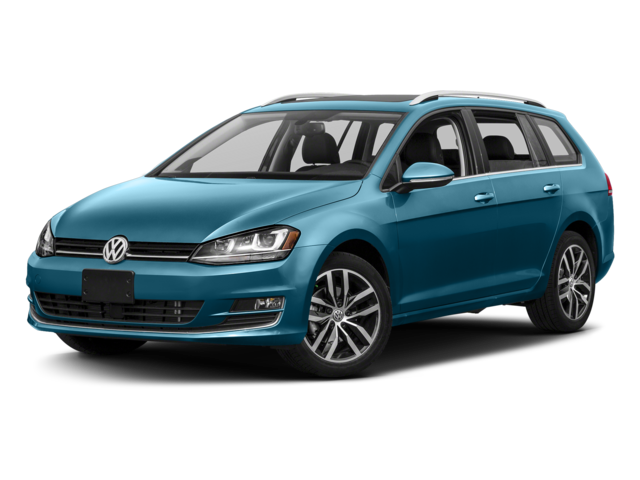 The Volkswagen Golf SportWagen and Volkswagen Golf Alltrack may be two different models, but that doesn’t mean they can’t have the great Volkswagen style Haverhill drivers have come to expect. In fact, both the SportWagen and Alltrack models include a five-door wagon body style, which allows drivers to have more passenger space and more cargo space than a typical sedan or hatchback. Both models also include the roof rails for added cargo space. 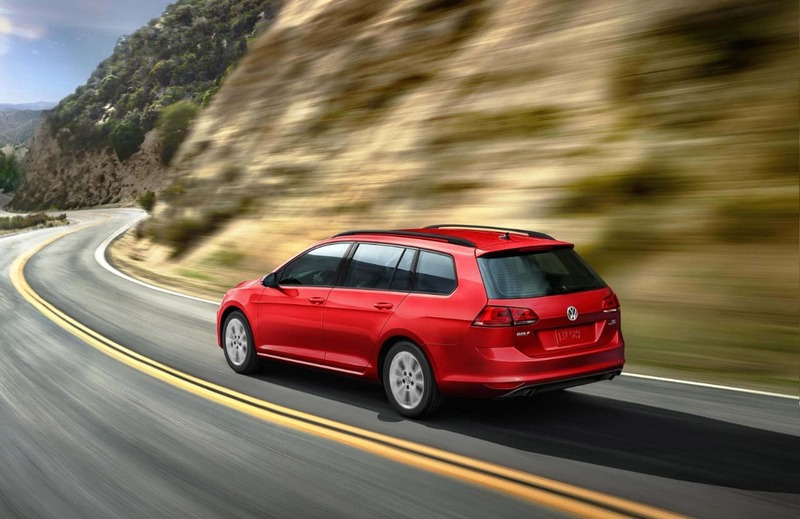 While the SportWagen and Alltrack include the same type of body style, the differences lie in the way these models drive. Each one comes standard with a 1.8L TSI four-cylinder engine that generates 170 hp for added excitement on the Andover roads. However, if you’re looking to seek more off-road adventures, the Alltrack may be a better fit. This vehicle comes standard with 4MOTION® all-wheel drive and increased ground clearance so you can tackle more of the roads less traveled. 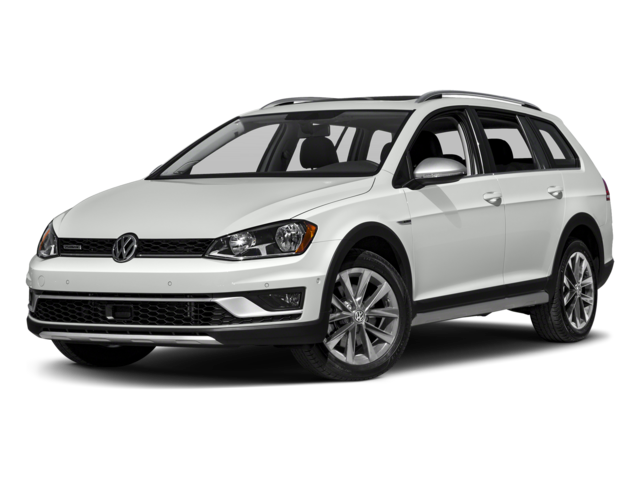 Volkswagen offers a great assortment of vehicles, and you can enjoy the Golf interior features on either one of the SportWagen or Alltrack models. When you’re ready to explore each of these and compare them side by side for yourself, be sure to visit Commonwealth Volkswagen, located at 1 Commonwealth Drive in Lawrence, MA. We have a selection of Volkswagen Golf models that are great for your Lowell drive, so contact us today at 888-257-7247 to schedule your test drive or find out more about our current offers.